Albanian Institute of Science as a member of the Telecenter Europe Network within the e-UROPA project during May–September 2015 organized the online competition “My e-participation Story”. The competition aimed the collection of the most significant stories related to the use of e-participation solutions that raised awareness among the young generation on a social problematic. Twelve winners were announced simultaneously in twelve countries. Awards will be given on 8th of December 2015 at the European Parliament in Brussels. 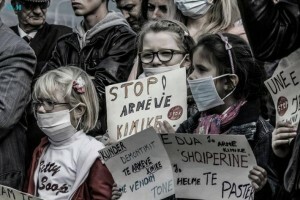 The best compelled story from Albania is submitted by Jora Risto student at the Faculty of Medicine in Tirana. 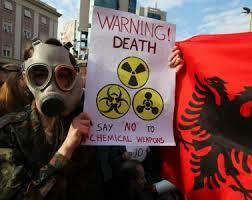 The story is titled “The Albanian November Students” and refers to the civic engagement and protest against the dismantling of Syrian chemical weapons in Albania. There were six stories submitted at the national level that dealt with migration and free movement issues. Furthermore, the winner was evaluated during the annual conference of Telecenter Europe which took place on 24-25th of September. 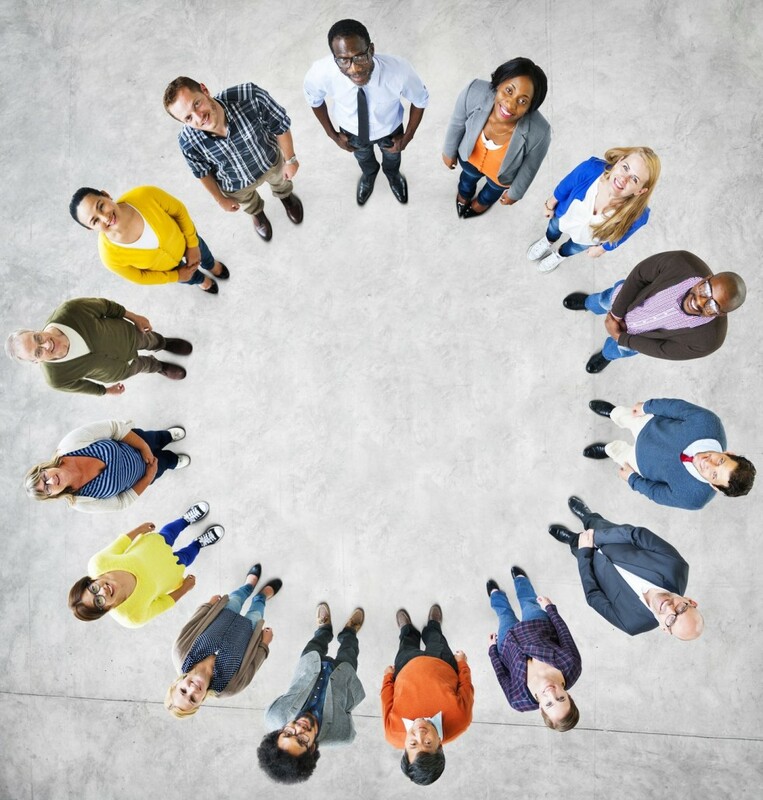 The awarded story will be published in a brochure together with 11 stories from the other European participant countries at the website of Europa Participation. This competition was realized as part of the Europe for Citizens Programme of the European Union.